NH offer courses at 7 levels and at all levels you will develop all four skills; reading, writing, speaking and listening. 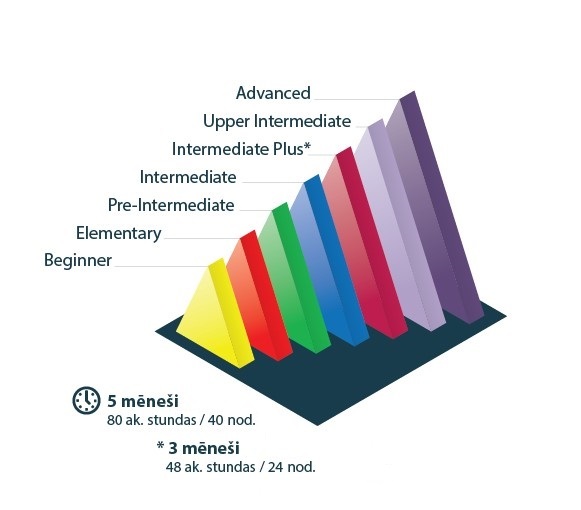 All levels (from Beginner to Advanced) are mapped to the Common European Framework of Reference for Languages. Why choose NHEnglish Learning Centre?